After falling 8% in January, Cadillac’s US sales rebounded nicely in February with overall growth and sales improvements from a number of its key models. Cadillac’s sales totaled 11,840 vehicles in February, a modest 0.9% improvement over the 11,739 vehicles delivered in February 2015. Nonetheless, after the slight sales decline from January, the forward momentum is cause enough for Cadillac to hope for a quick turnaround. As ever, Cadillac was led in sales volume by the SRX, which was up 5.5% year-over-year with a total of 4,017 vehicles delivered. The SRX will soon be replaced by the XT5, and it is likely that the brand will receive an additional sales boost as its dealers liquidate SRX inventory and sell the new crossover simultaneously. To date, the SRX is the only model in Cadillac’s lineup to be selling ahead of its 2015 pace through two months. Total SRX sales equal out to 8,795 vehicles, a 20.6% improvement. 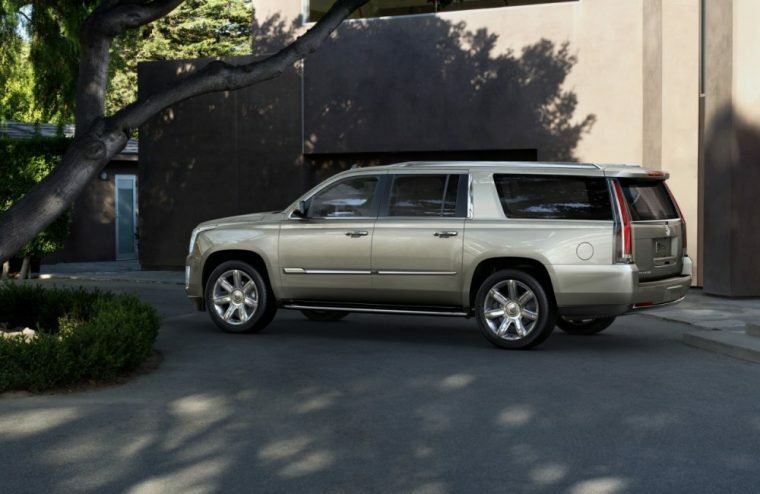 Escalade and Escalade ESV sales were up 22.2% and 17.9%, respectively. The Escalade pulled in 1,820 sales while the Escalade ESV totaled 1,047 sales. CTS sales were also marginally improved from February of last year at 1,461 units sold. ATS sales were down 21.5% from February 2015 at 1,591 units delivered. Sales of the XTS were down 7.5% at 1,813 units sold; the XTS will soon be replaced by the CT6, Cadillac’s new flagship sedan. To date, Cadillac’s US sales total 22,580 units across its seven models, down 3.6% from its total through February 2015.